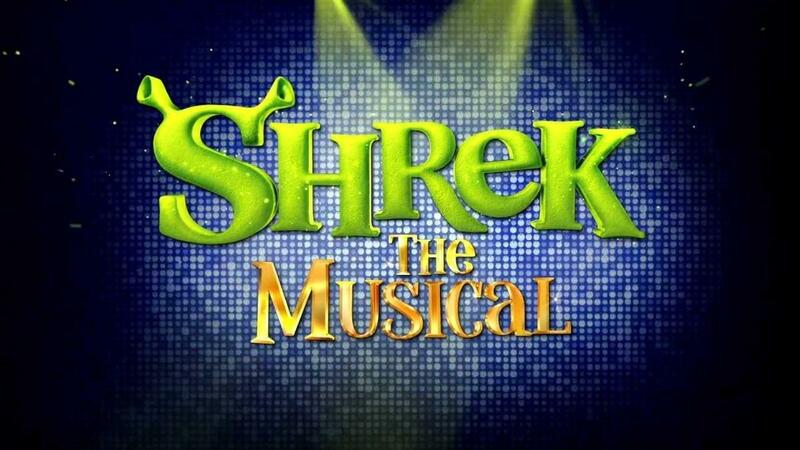 QVHS will perform Shrek the Musical Thursday-Saturday March 7-9. Shrek the Musical will be playing March 7th, 8th, and 9th at 7:30 p.m. in the Quaker Valley Auditorium. Tickets will be available at the door each night beginning at 6pm. Tickets are $15.00 for adults and $10.00 for Students/Senior Citizens. Doors will open at 7 p.m. The show starts at 7:30 p.m. If you've already ordered tickets, your tickets will be held at will call and are held under your last name. Will call tickets may be picked up starting at 6 p.m.